It’s always interesting to read the comments on a post that tries to get to the truth about 9/11. Comments ridiculing these efforts as “conspiracy theory” are still popping up, despite the fact that an overwhelming majority of Americans and global citizens believe that something fishy happened that day and that an adequate explanation as to what happened was never provided by the US government. These days, people are taking matters into their own hands instead of constantly relying on the government, especially for information. Government and mainstream media forces have fought back, bringing about the complete deletion and/or censorship of alternative media outlets. Prior to social media, mainstream media decided what information was to be disseminated to the public. But with social media providing a platform for organizations like Wikileaks to get information out, the global elite are struggling to maintain control of the narrative. They are banking on a modern day Orwellian type of war against “fake news” that is reminiscent of the “war on drugs” or the “war on terror”: a lot of it is based on lies, misinformation, and the global elite, or cabal, simply creating a problem so they can propose the solution. This is exactly what seemed to happen on 9/11. It was false flag terrorism at its finest. There are multiple studies published in physics and engineering journals that show, beyond a doubt, that ALL THREE TOWERS fell due to a controlled demolition. President Donald Trump has even expressed his knowledge that there was absolutely no way that planes could take down the towers, and that controlled demolition was involved. 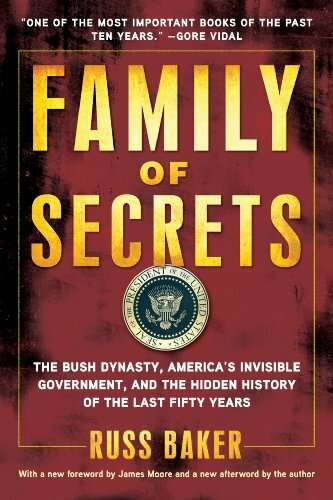 Family of Secrets: The... Russ Baker Check Amazon for Pricing. Studies Show WTC Building 1,2 & 7 Could Not Have Fallen – Why Does The US Still Lie About 9/11? When we don’t look into things, we allow our perception of events to be manipulated. Most people have a hard time believing that there are people out there who would want to manipulate the perception of humanity in such an extreme way, but this is actually the only thing that makes sense of the workings of the modern world. In the immediate aftermath of the attacks, when no one was being allowed in or out of the United States, many members of the bin Laden family in America were spirited home to Saudi Arabia. The revival of defense spending that followed greatly increased the value of the Carlyle Group’s investments in defense companies. 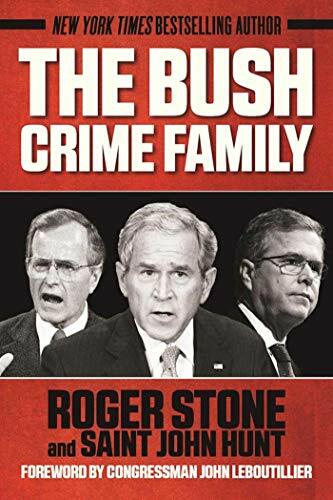 The meeting of members of the bin Laden family with the father of the president of the United States was covered up, and 13 members of the bin Laden family including Shafig were flown out of the US on September 19, 2001 in a plane chartered by the White House.